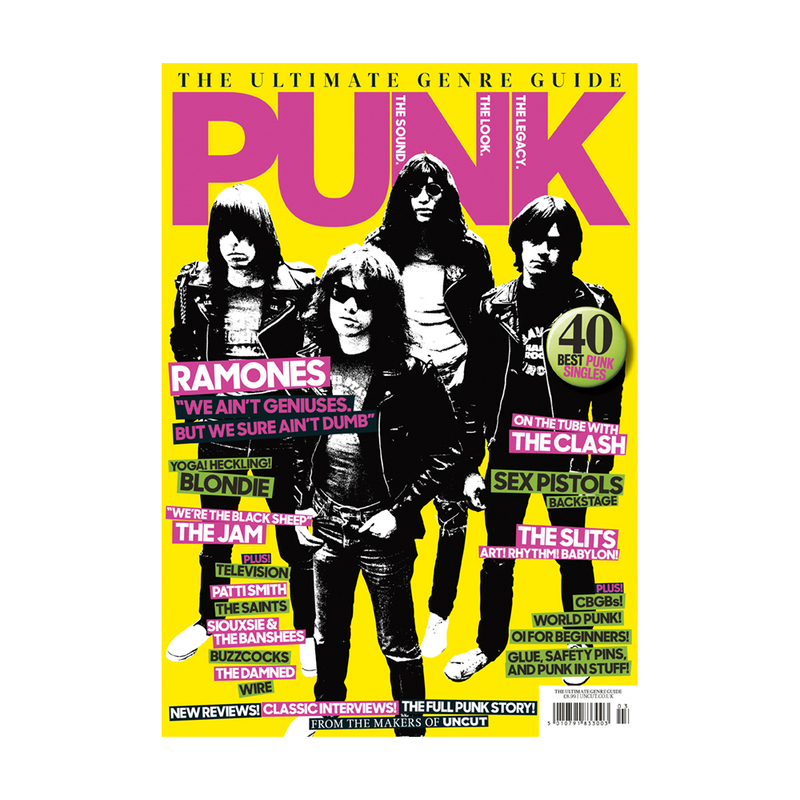 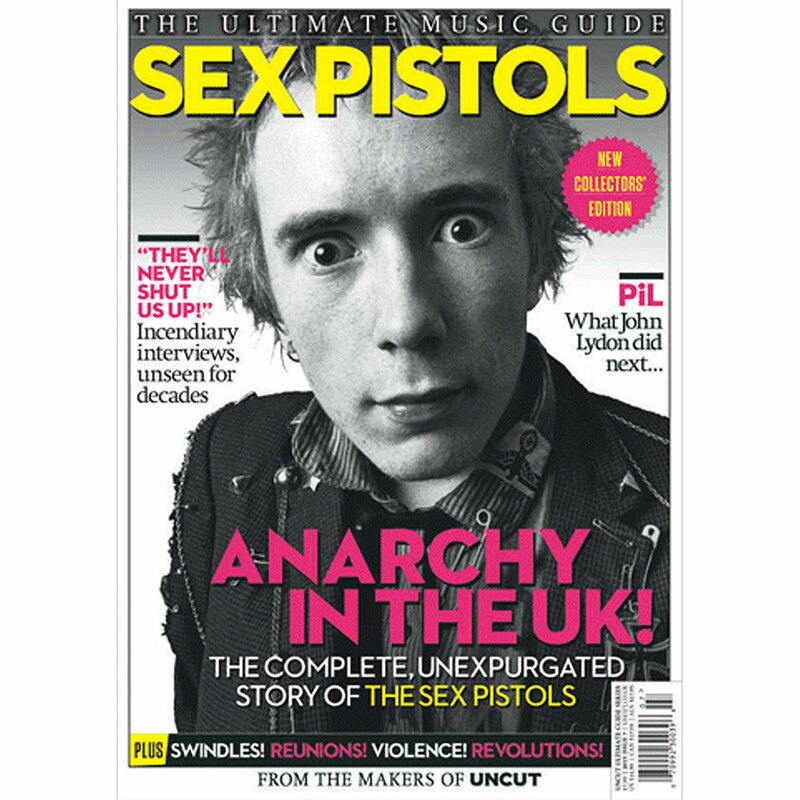 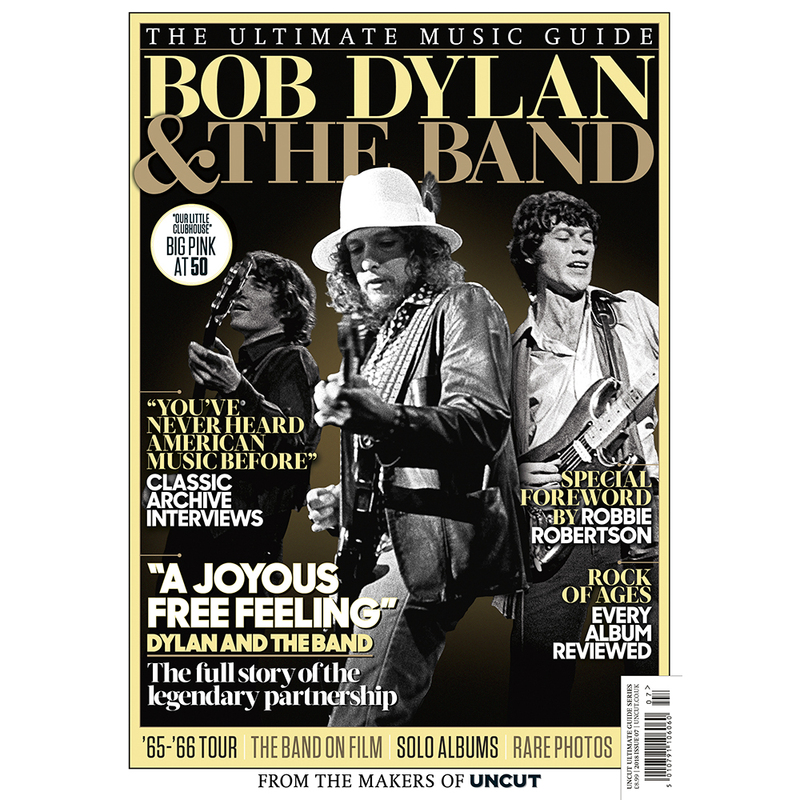 Uncut's Ultimate Music Guide: U2 is the essential guide to one of rock's biggest and boldest bands. 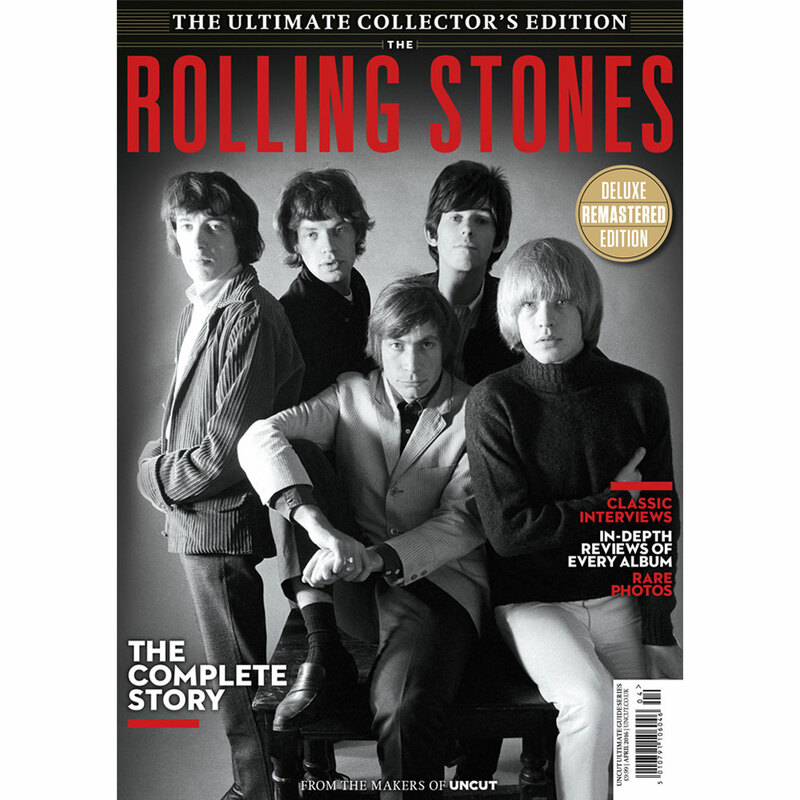 This deluxe, radically upgraded edition is, as the band's friend BP Fallon puts it, an "undiluted and dilated fest of U2." 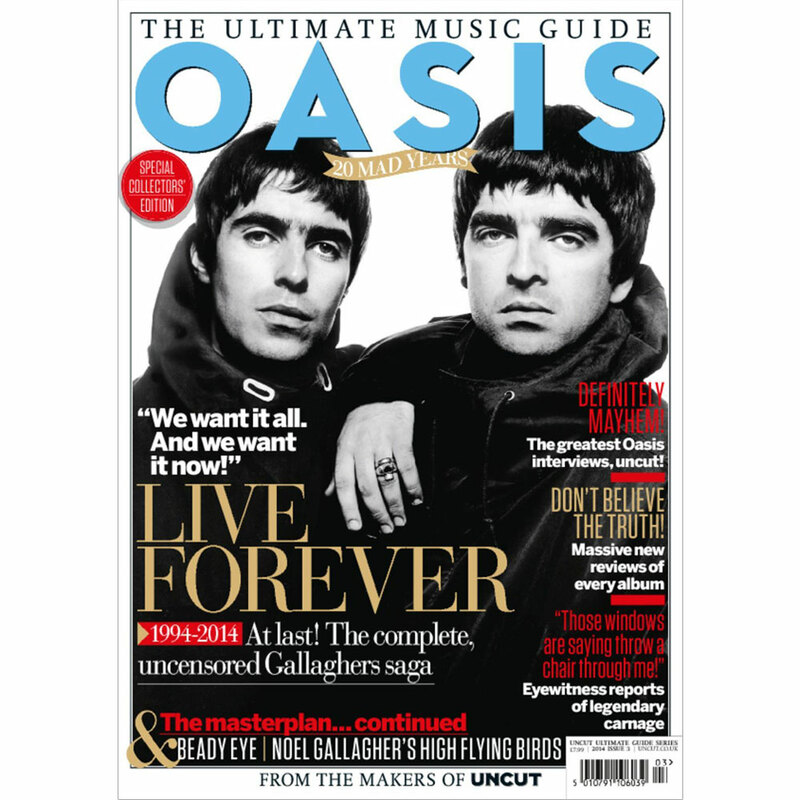 As usual, we've dug deep into the archives of NME and Melody Maker to discover a tranche of striking interviews from every phase of U2's storied career: from ferocious hometown beginnings, through the imperial years of the mid-'80s, onto the radical reinventions of the '90s, right up to their 21st Century renaissance. 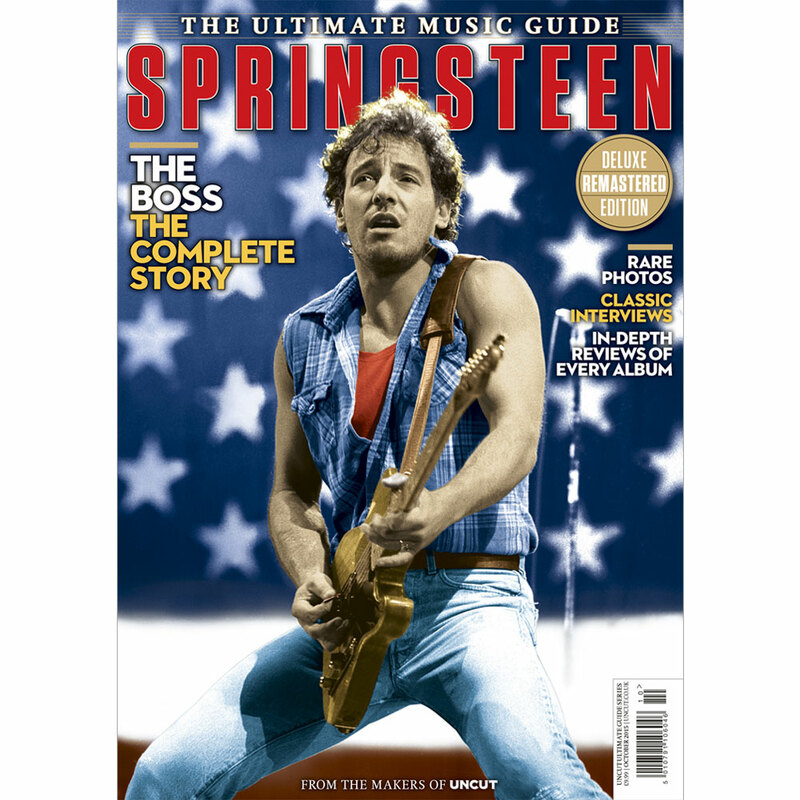 There are also deep and heavy reviews of every single U2 album, now including a study by Andrew Mueller of "Songs Of Innocence" that moves on the debate significantly further than a mere discussion of its controversial iTunes release. 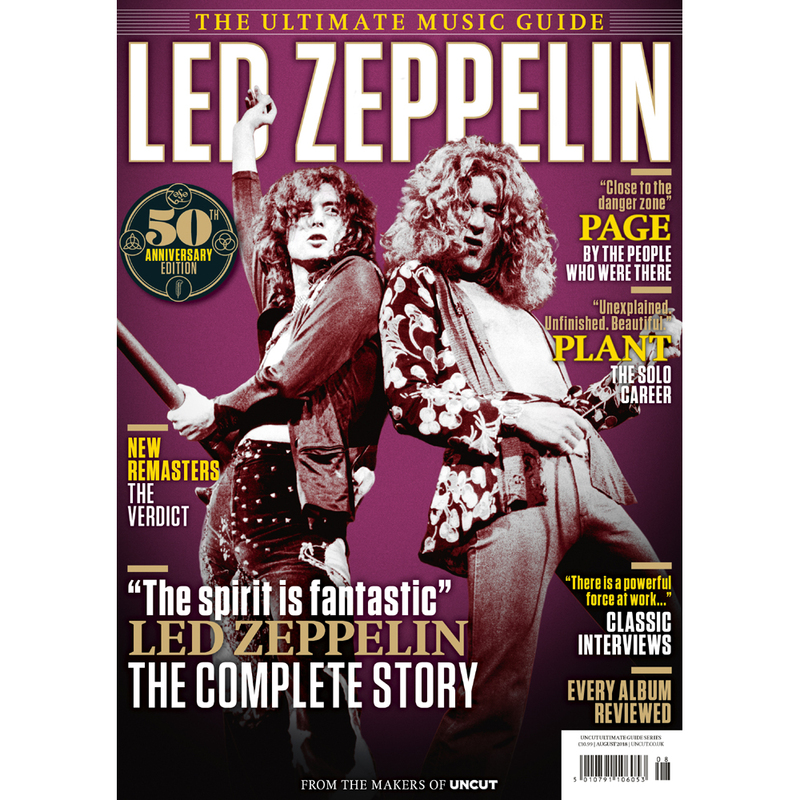 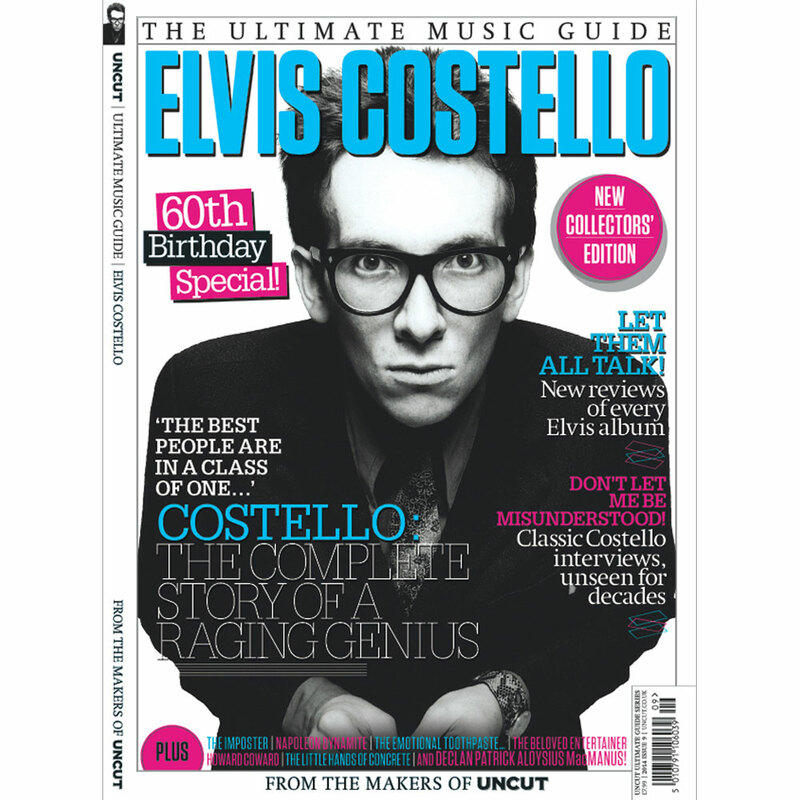 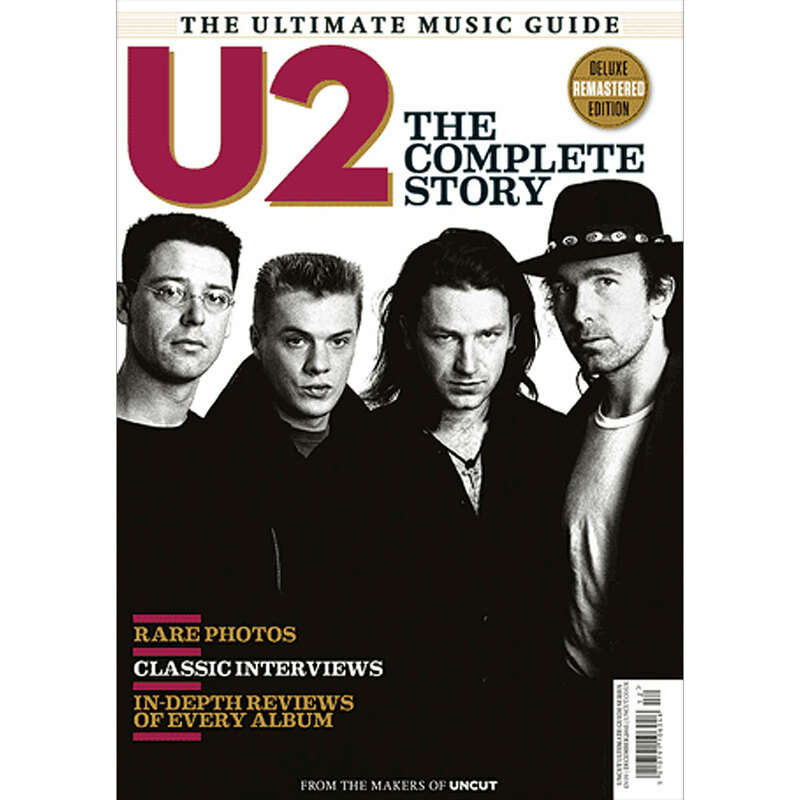 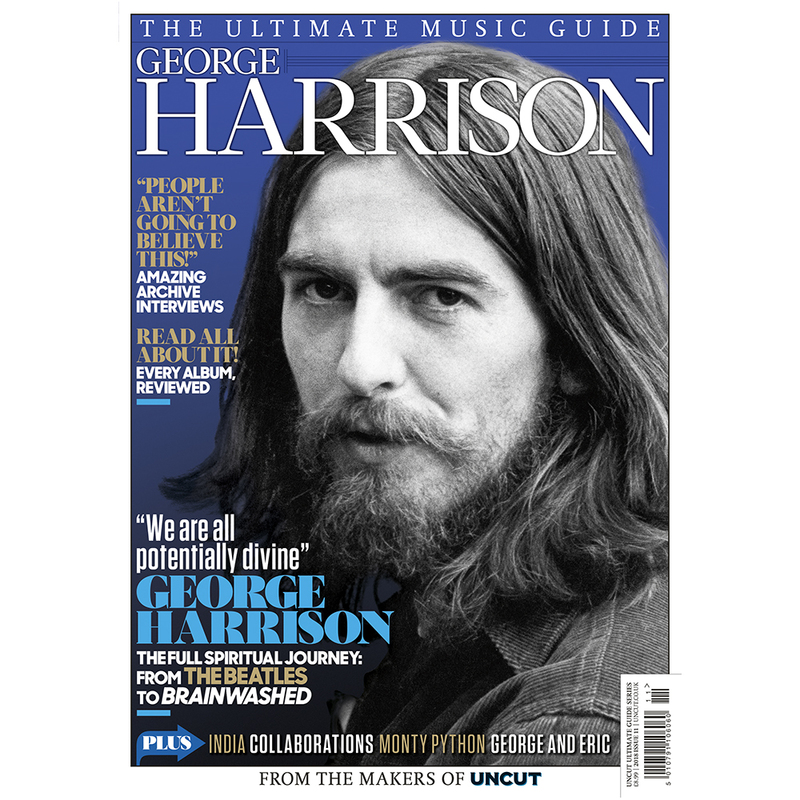 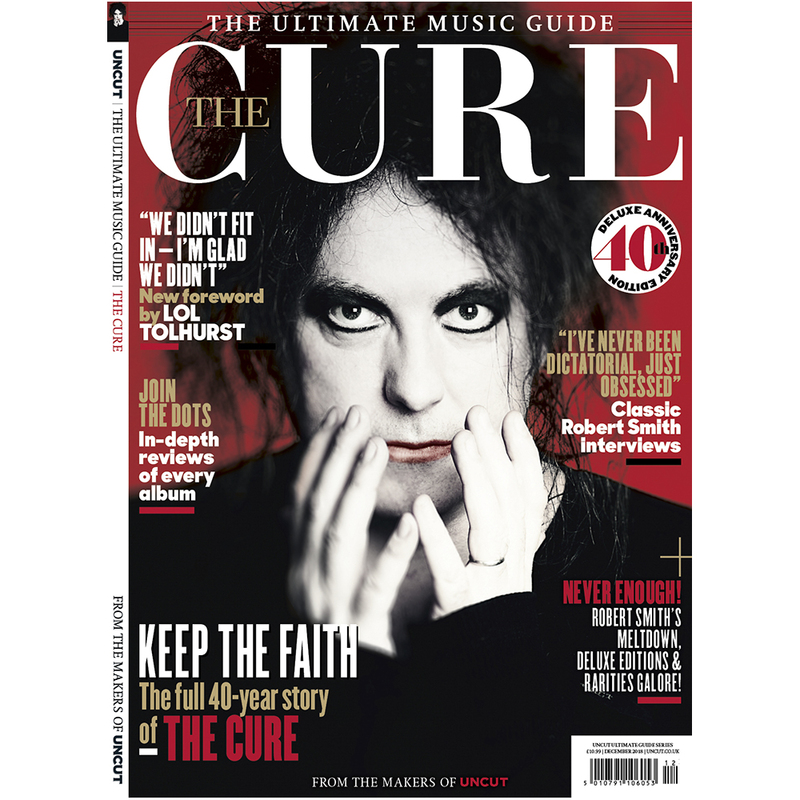 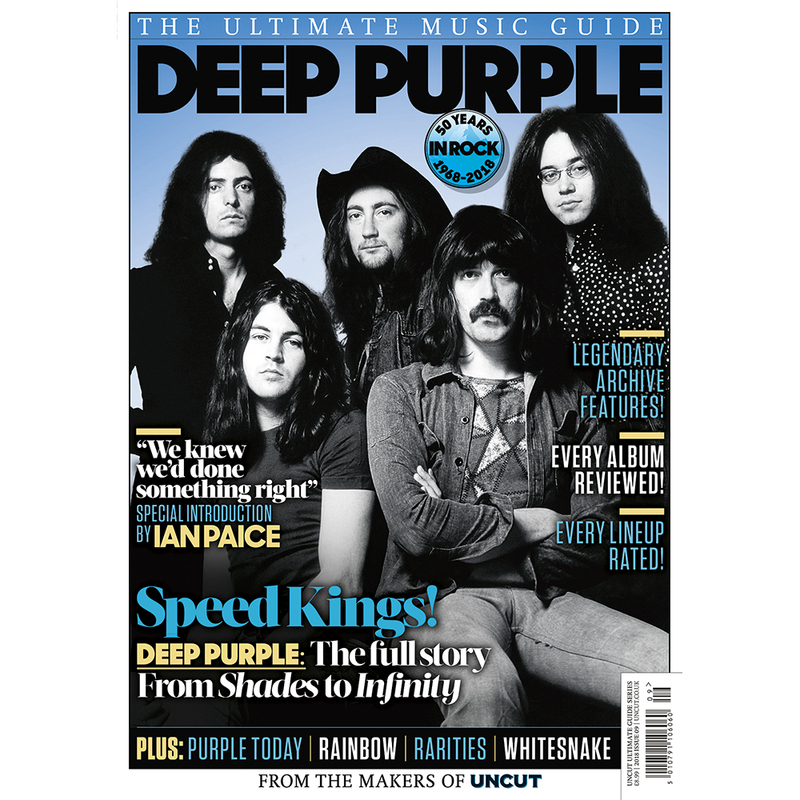 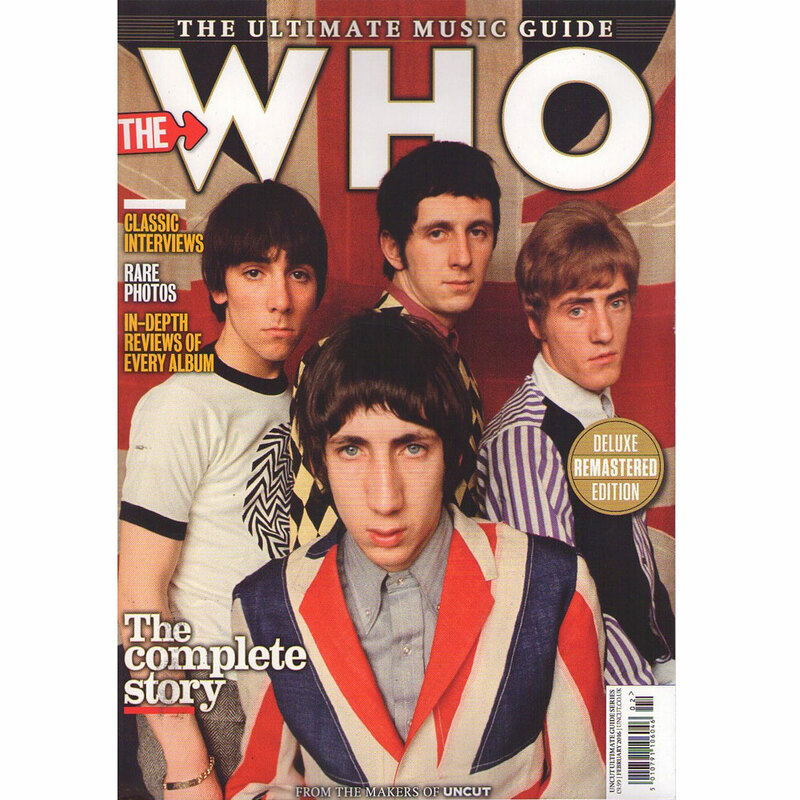 With rare pictures, discographies, trivia and extraordinary yarns galore, that's Uncut's Ultimate Music Guide: U2 - one magazine that you all can't leave behind!